Love is in the air! yeah That' is what we should always feel! spread the love sisters! 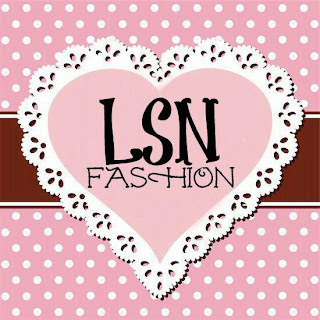 And beacuse of that we bring you a PRE VALENTINES DAY give away.In sponsorship by LSN FASHION and FASH CO., We will be giving away romantic and fab prices! 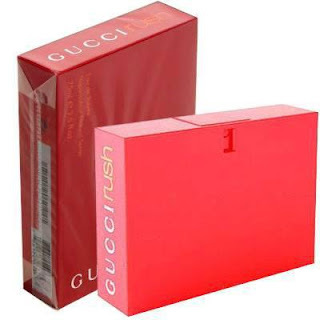 all authentic gucci envy perfume and a set of Mac cosmetics! One lucky winner will recieve this goodies!so hurry now and join! Like Fash Co's page in facebook: FASH CO. I want this valentine giveaway! This giveawy will start on Jan 12 2013, and will end on Feb 13,2013 at 10pm,Philippine time. Winner/s will be drawn via random.org on Feb 13,2013 and winner/s will be announced on Valentines day Feb 14.2013 at 9pm Philippine time. 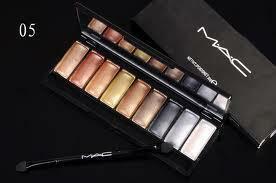 Winner was drawn last February 13,2013 at 10pm,Philippine time. Thanks so much to all those who joined! we still have 2 ongoing giveaways! join and win! 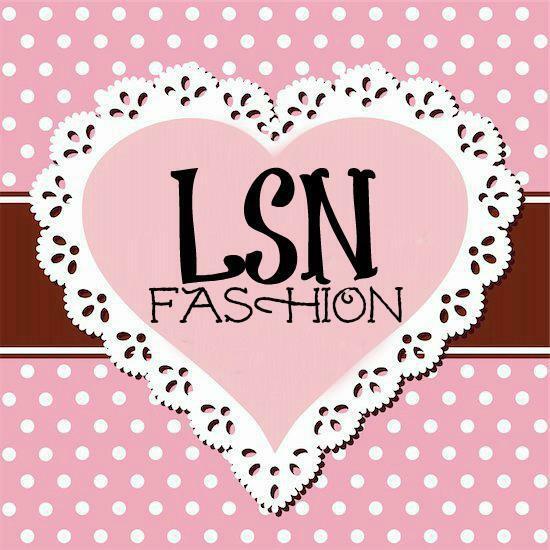 Special thanks to lsn fashion and fash co,for the sponsorship.